As a nonprofit organization, Camp Bon Coeur depends solely on grants, fundraisers, monetary donations and in-kind contributions and services for its camp operation. Contributions can be made online or sent to the camp office at 300 Ridge Road Suite K, Lafayette, LA 70506. For more information, contact Executive Director Susannah Craig via email at susannah@heartcamp.com or via phone at 337.233.8437. If you’re looking for ways to give back to heart kids and their families, meet great people and feel good about the work you’re doing, we’re always looking for volunteers. Check out our open opportunities below to see if they’re right for you. Interested candidates should contact Susannah at the camp office and provide your name, phone number, and address so that she or a staff member can reach out to you. Our nurses are dedicated to delivering the best health care and nursing intervention. They provide direct care needs of our campers, including medication administration and routine treatments and procedures. Nurses must complete a background check, provide a copy of their nursing license, commit to at least one 8-hour shift, and complete a physical and TB test prior to camp. Candidates with ACLS or PALS certifications are preferred. 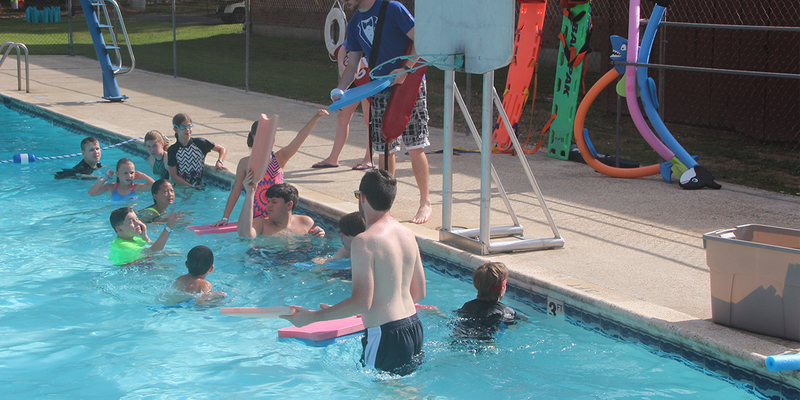 Our counselors and CITs are trained to deal with the physical and emotional needs of the campers. In fact, many of our volunteers were campers themselves! Training begins the week prior to camp and includes First Aid and CPR Certification, learning about specific heart conditions, goals and objectives of camp, teambuilding, and how to best serve the children in our care. The amount of time commitment required for this position is two weeks which includes the staff training and summer camp. All counselors and CITs must complete a background check prior to training. If you have experience with event planning, media outreach or donor relations, then we need you! Time commitments vary for each committee. If you have experience for securing funding for organizations by writing grant proposals and providing support materials, we need YOU! Qualifications must include excellent grammar and strong research skills, with preference for those with a bachelor's degree and knowledge of the field. Running the day-to-day operations in office can get a little hectic. We can always use help with administrative tasks. All office staff must complete a background check prior to training.